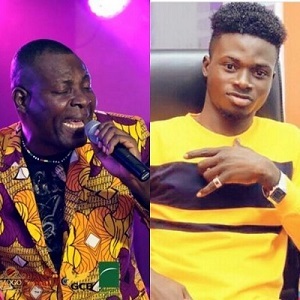 Popular entertainment Pundit and lecturer, Isaac Yaw Owusu, known in Showbiz as Ike has stated that Adane Best is attacking Kuami Eugene just to crave the attention of music lovers to himself. He said Adane Best has been out of the music industry for far too long and his recent rants could only mean he wants Ghanaians to know he is still around. 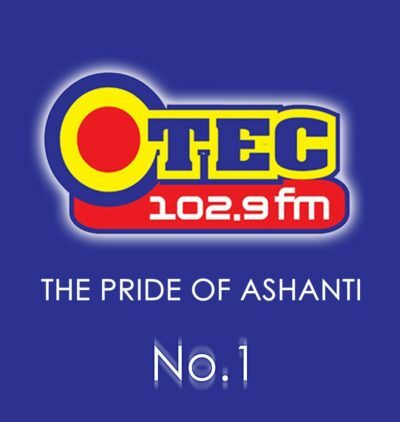 He made this statement on Anokyekrom, an entertainment program on OTEC FM. 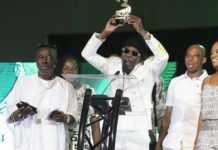 According to Ike, Adane Best is an ‘old gee’ and can be recognized again only if he ‘beefs’ other artistes. 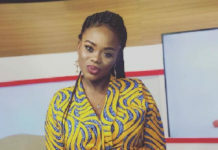 Last week, in an interview with Bismark Boachie popularly known as DJ Premier on his “Entertainment Capital” show on Accra FM, Adane Best made the accusation that Kuami Eugene’s signature ‘Eeeeee eeeeee‘ was ‘stolen’ from his song ‘Mama’. 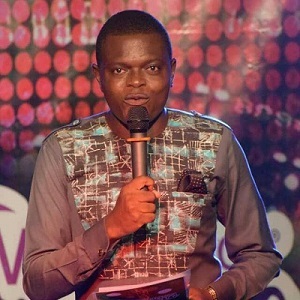 Isaac Yaw Owusu, therefore, cautioned musicians to stop accusing their fellows in the media of stealing their songs or lines because it’s unprofessional. 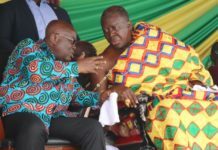 He advised that instead, management of both artistes should consult each other and settle matters amicably.